David Domoney is a Chartered Horticulturalist and TV gardener. 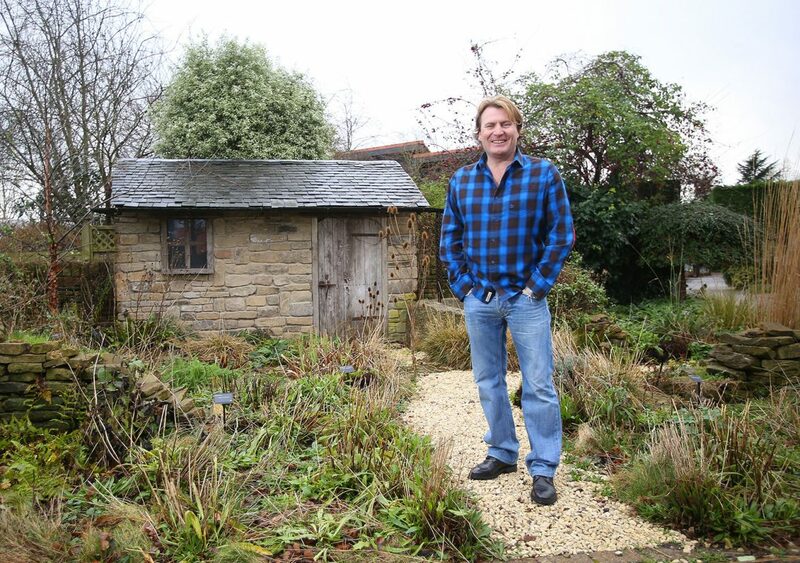 He is a presenter on ITV1’s Love Your Garden, which is the most-viewed gardening TV show in Britain today, and is the resident gardener on ITV1’s This Morning. With over forty years in the garden industry, David Domoney is a dab hand at choosing the right pair of gloves for every garden task. Whether it’s protecting your hands from cuts while pruning, shielding them from chemicals while mixing cement, or defending them from damp weather on the allotment, the right choice of glove will keep your hands young and healthy for years to come. Here to de-mystify your many glove choices, David will guide you to the right glove for your needs, whatever the job you are doing.